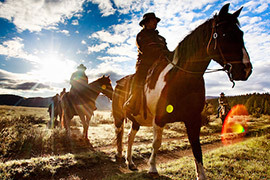 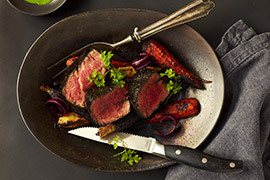 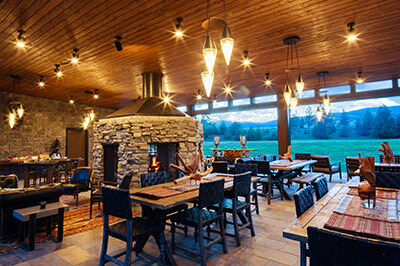 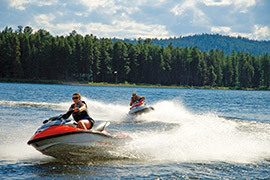 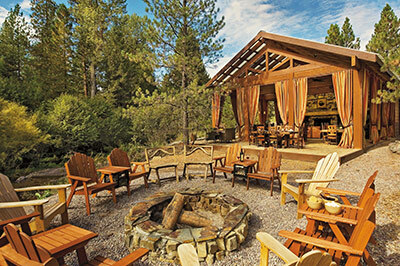 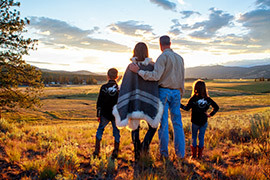 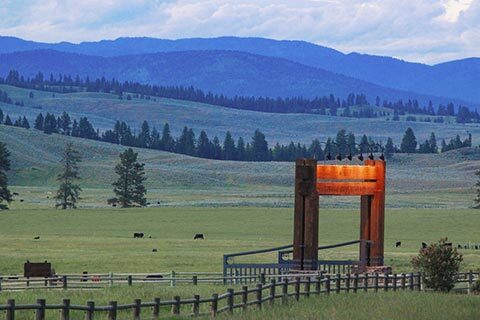 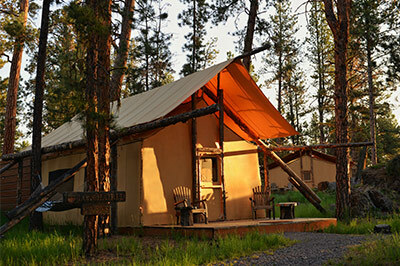 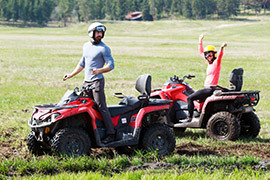 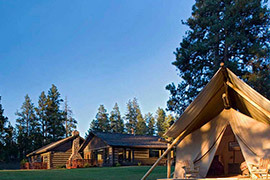 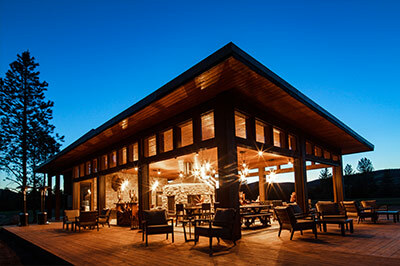 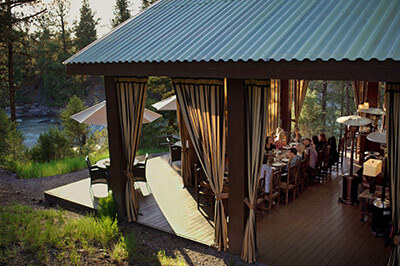 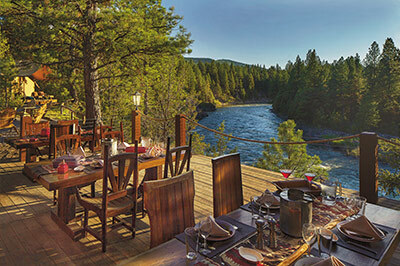 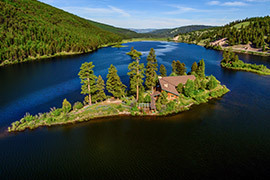 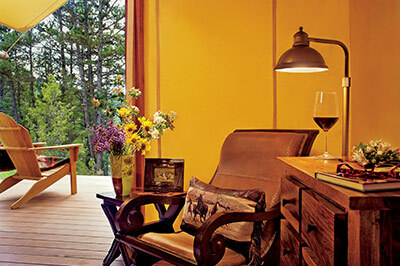 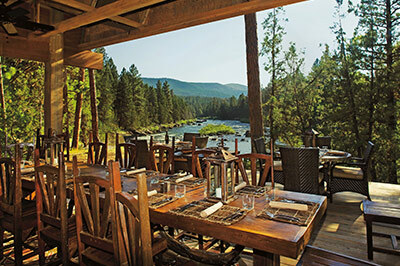 The Resort at Paws Up offers the most private and exclusive resort ranch experience in Montana. 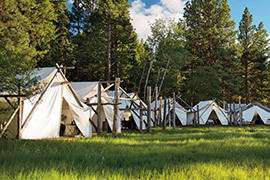 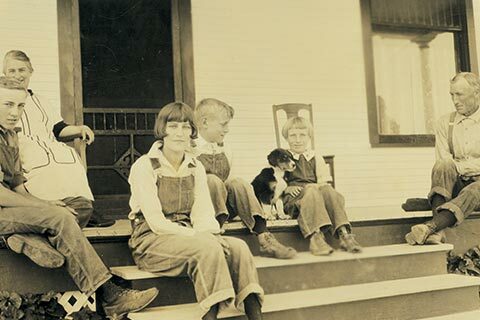 There is no main lodge. There are no room numbers or hallways. 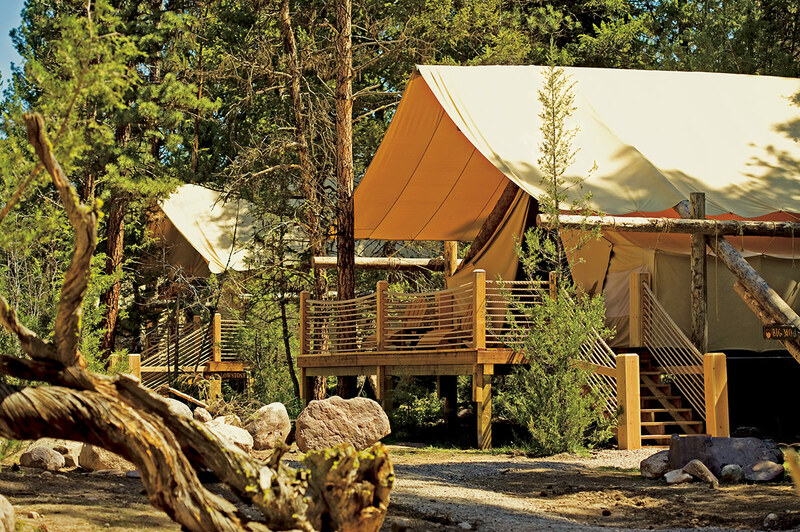 Instead, choose from 28 luxury cabins and homes of various sizes, or stay in one of 30 uber-luxury tents for the ultimate glamping experience. 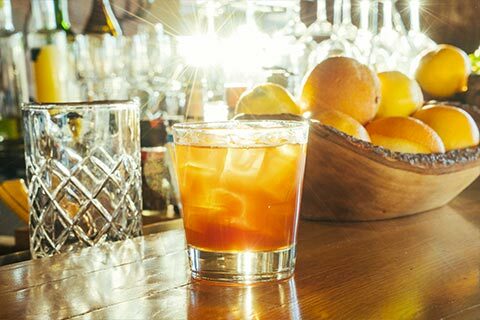 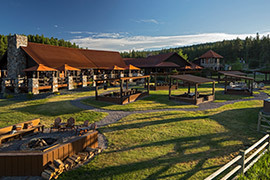 Regardless, all accommodations are nestled within a forest of tall timbers that overlook rolling meadows, majestic rivers, pastoral creeks and panoramic mountainscapes. 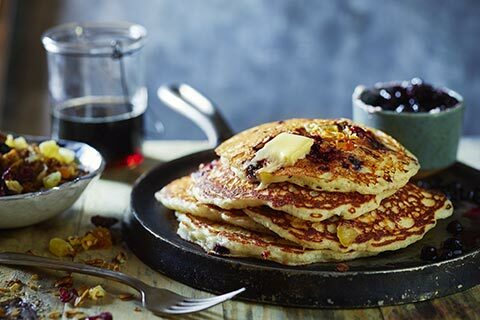 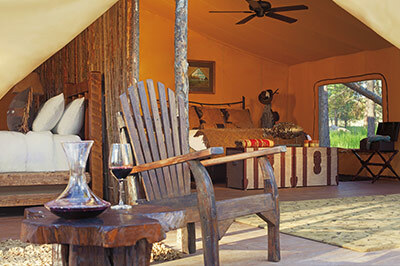 Nightly rates for each accommodation listed below include breakfast, lunch and dinner per day per person as well as beverages with meals (soft drinks, water, beer/wine). 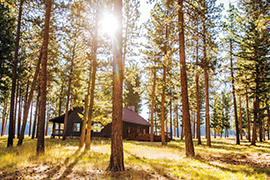 Rates also include: round-trip transportation service from/to Missoula International Airport; all on-property transportation (complimentary on-property use of a compact car with each cabin ,and on-demand transportation services for luxury camping guests); high-speed WIFI internet access; and a vast menu of recreational activities that are included in our rates. 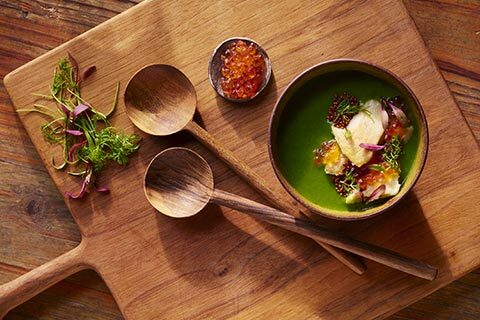 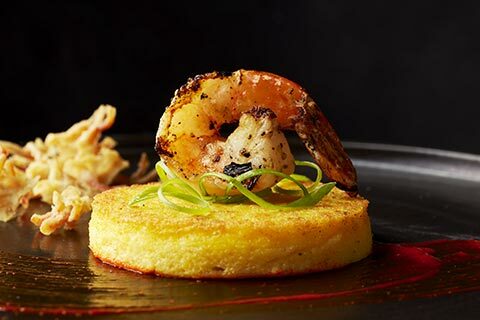 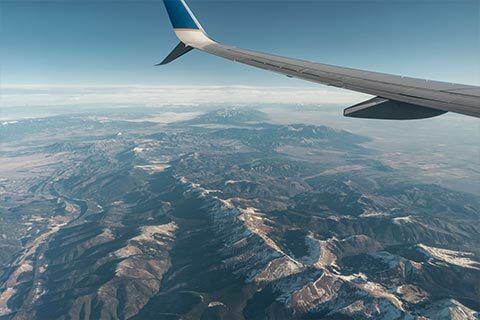 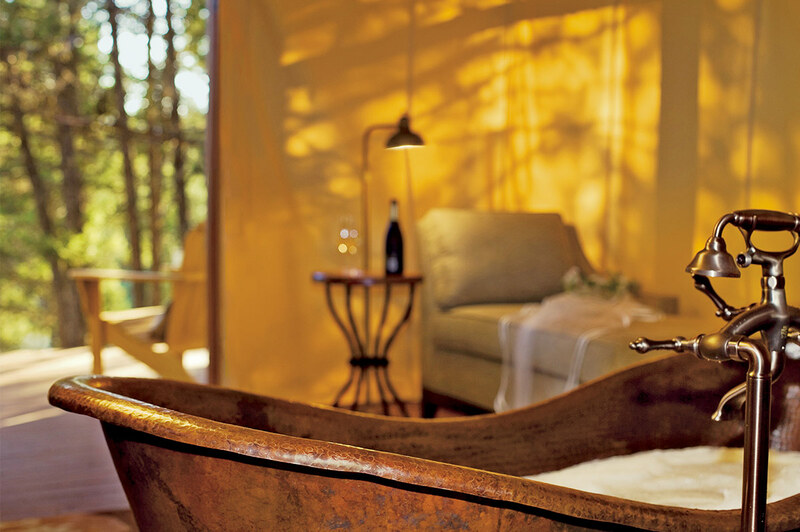 Additional guided excursions and adventures, as well as spa services, are available at a-la-carte rates which can be arranged through our Concierge Services team and settled at the end of your stay, allowing each guest to create a customized and flexible itinerary. 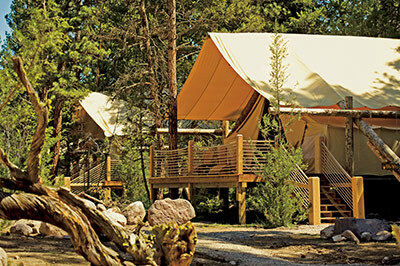 Moonlight Camp is a glamping property featuring six tents nestled at the foot of towering pines among a landscape of spectacular natural boulders. 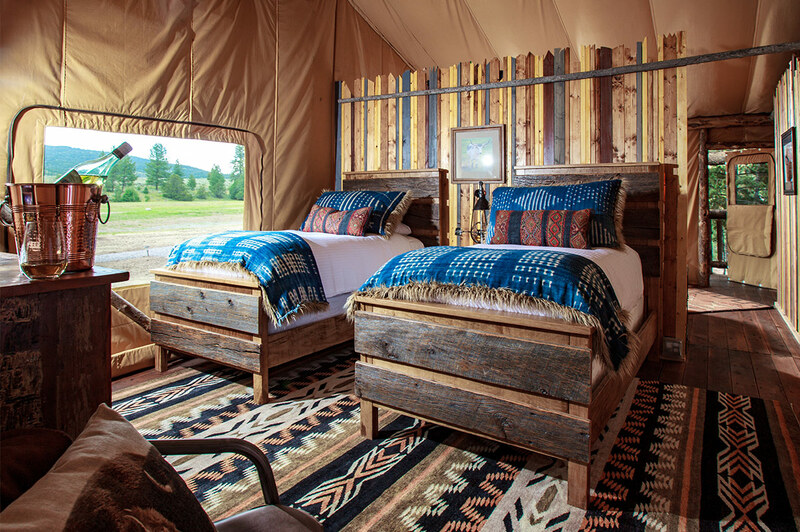 Luxury tents feature king beds, art on the walls and, yes, electricity. 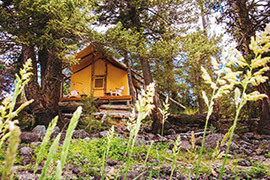 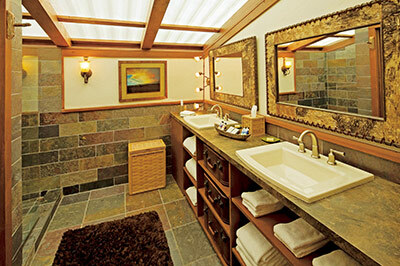 Each tent has its own en-suite bathroom with heated floors, Montana-sized shower and vanity with granite counters. 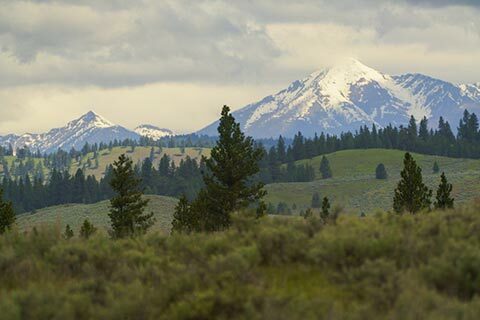 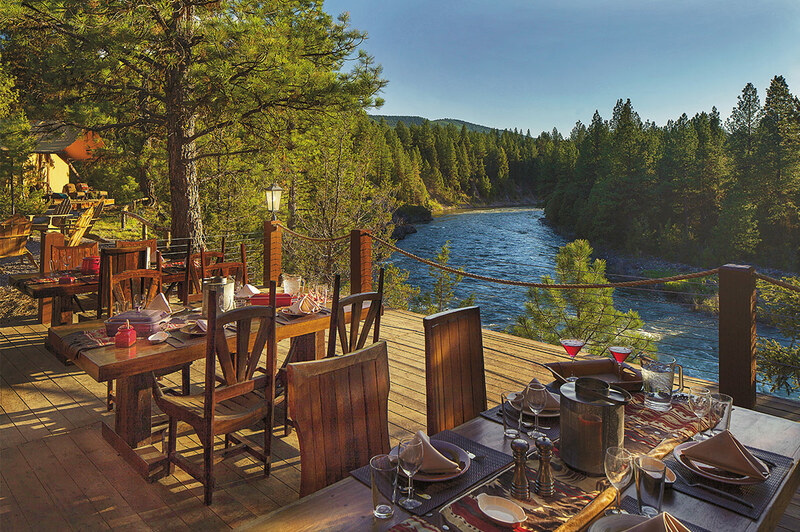 Pinnacle Camp is located on a bluff overlooking the confluence of the Blackfoot River and Elk Creek: one of the most breathtaking locations on our 37,000 acres. 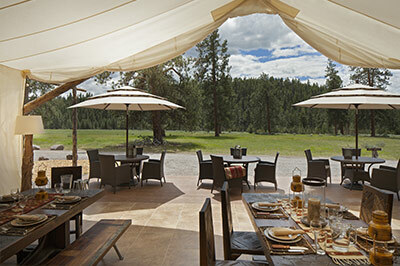 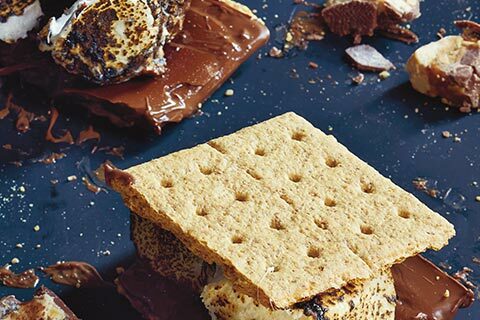 This luxury camping experience features six large tent suites with spacious en-suite bathrooms, a plush dining pavilion, and a myriad of luxury resort amenities. 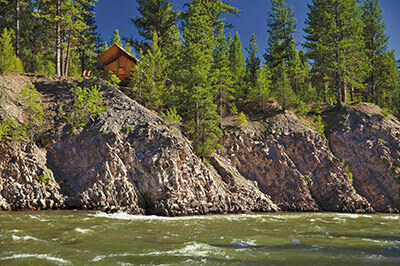 River Camp is a luxury camping community featuring six tents nestled right on the banks of the legendary Blackfoot River with a private beach. 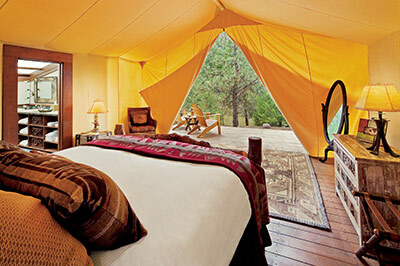 Tents feature king beds, art on the walls and, yes, electricity. Each tent has its own master bathroom in the bathhouse with heated floors, Montana-sized shower and vanity with granite counters. 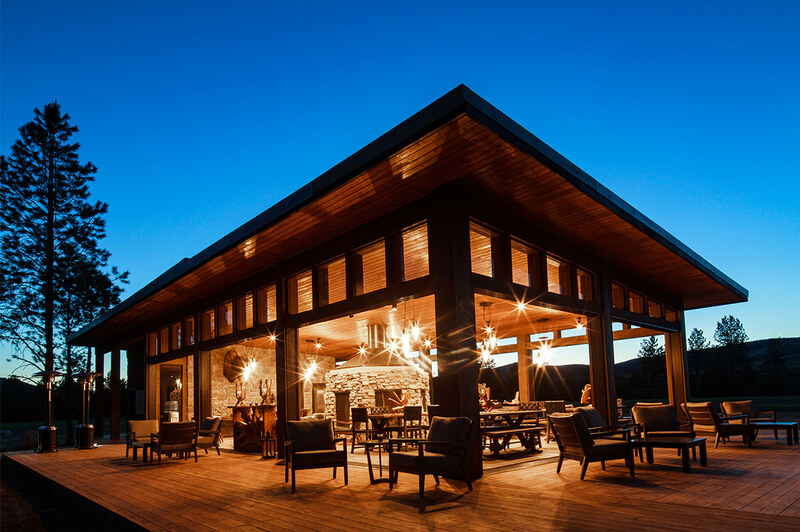 Located across Paws Up's famous covered bridge and atop a soaring cliff that overlooks the confluence of the Blackfoot River and Elk Creek, Cliffside Camp combines luxurious amenities with the Resort's most stunning views to create the ultimate glamping experience in Montana. Four two-bedroom tent suites feature plenty of room for families, while two one-bedroom honeymoon tents serve as the quintessential accommodations for romantic getaways. 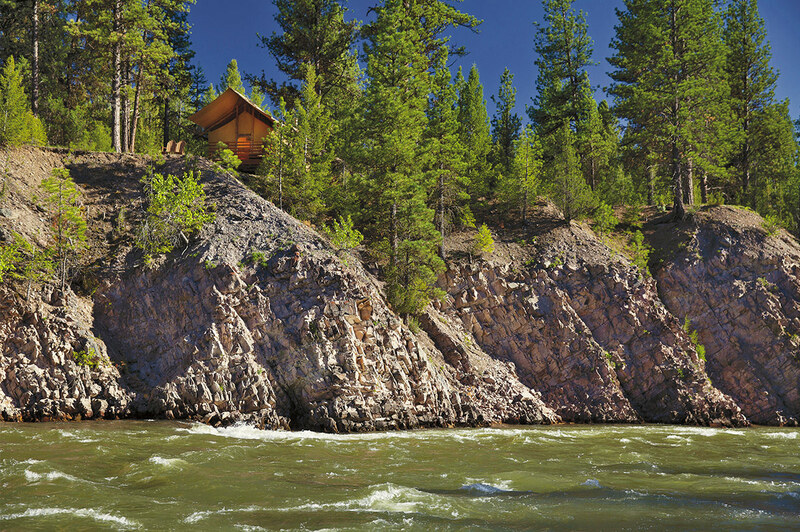 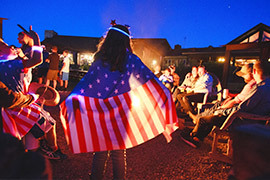 North Bank Camp is a luxury camping community featuring six tents Perched on the bluffs of the Blackfoot River along a gorgeous stretch of meadow. Tents feature king beds, art on the walls and, yes, electricity. 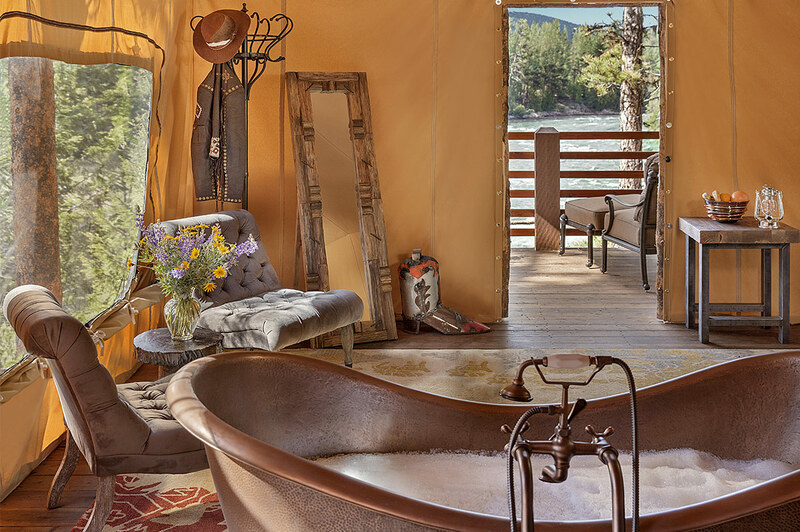 Each tent has its own master bathroom in the bathhouse with heated floors, Montana-sized shower and vanity with granite counters. 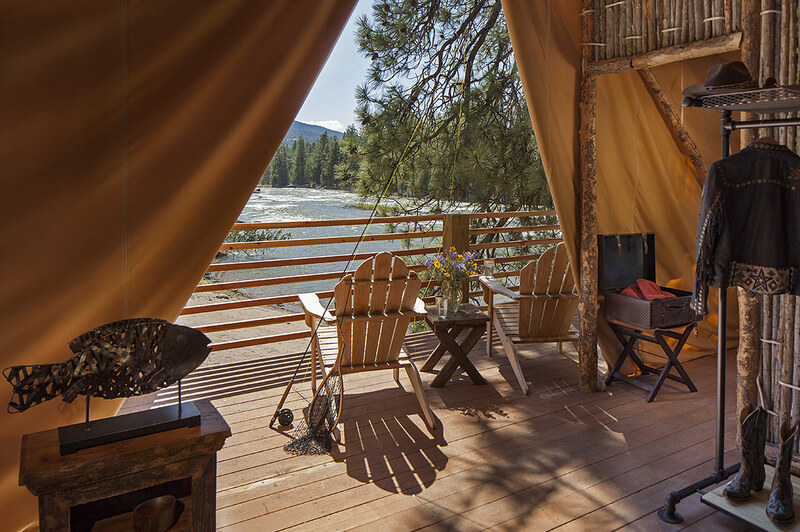 Each tent also has its own large private decks overlooking the water. 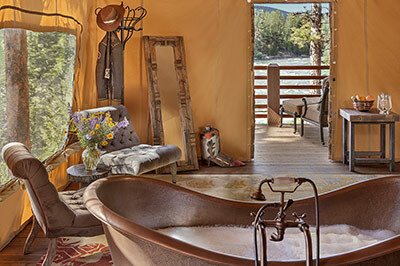 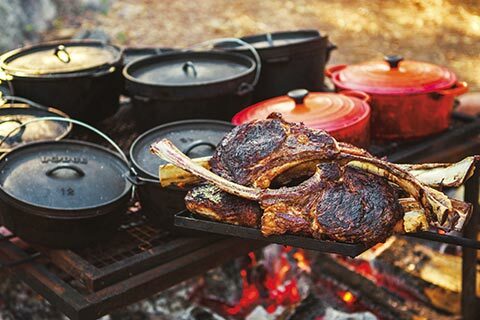 Find the perfect blend of luxury accommodations and wilderness adventures.